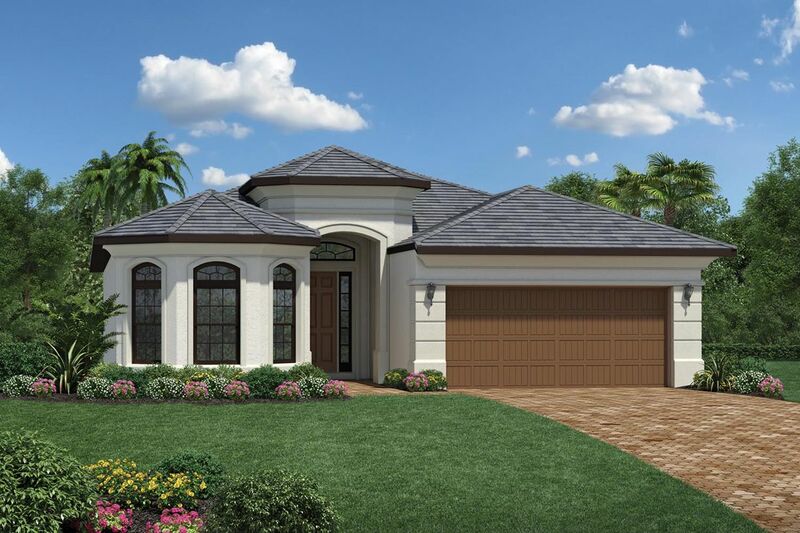 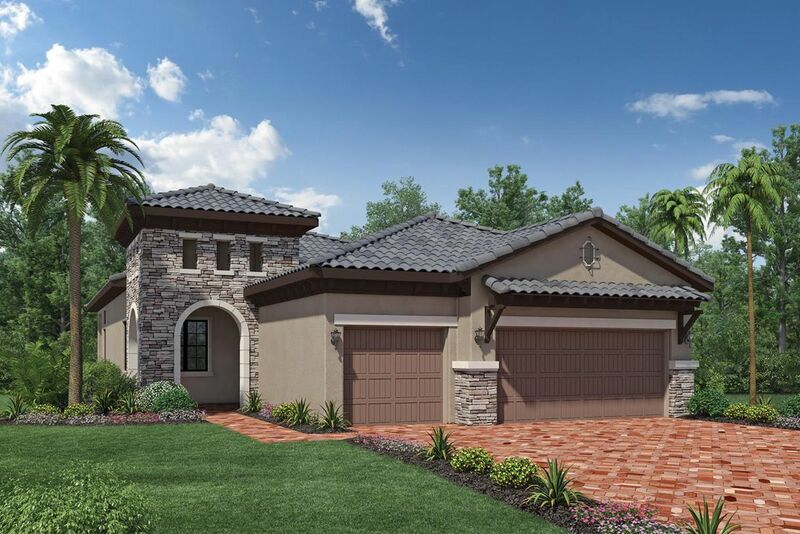 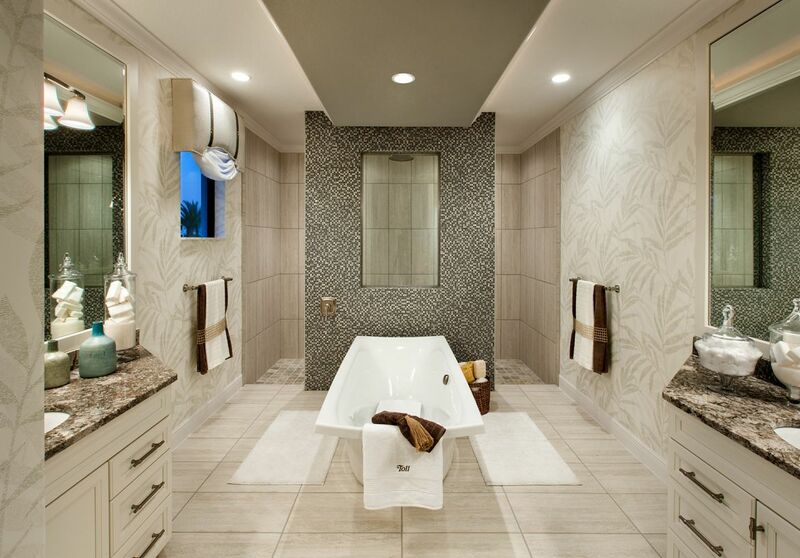 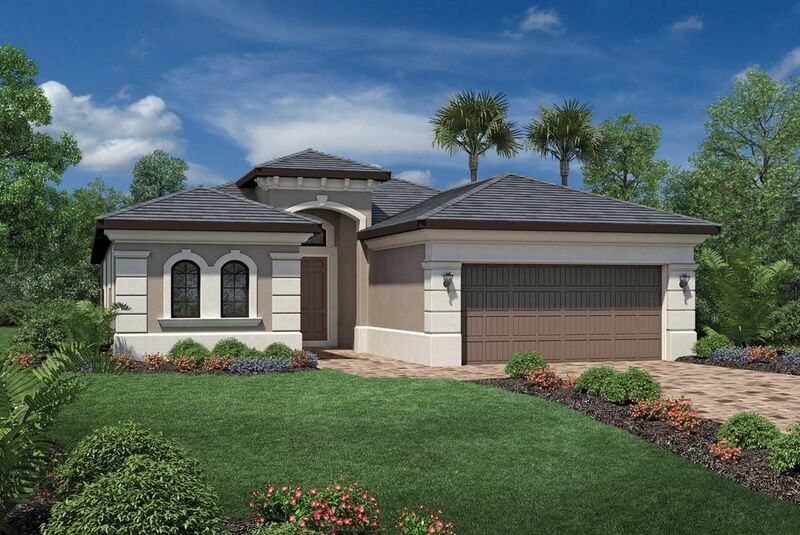 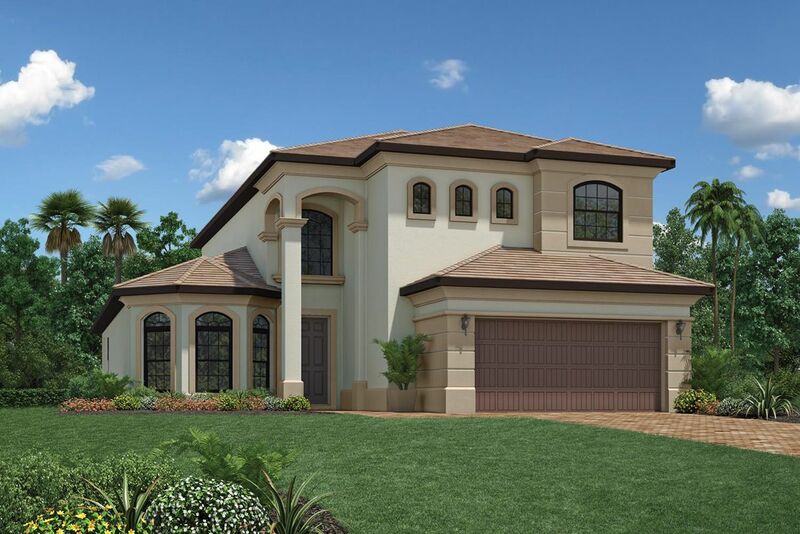 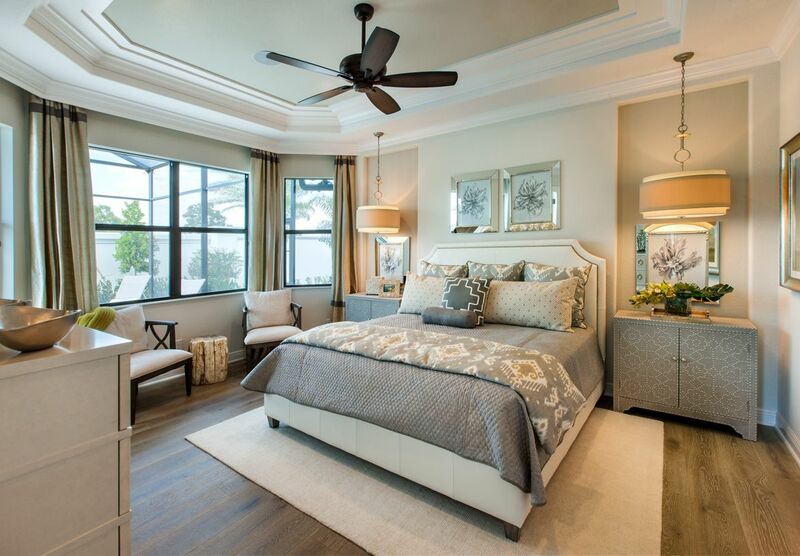 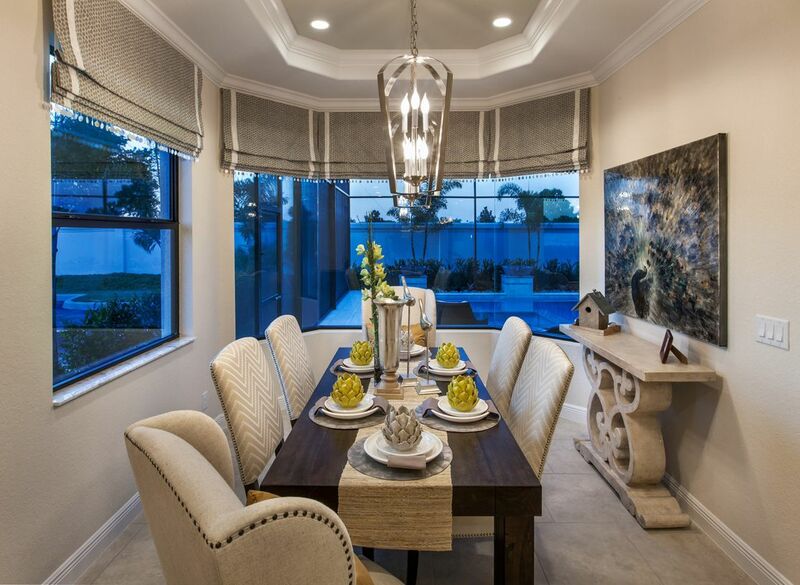 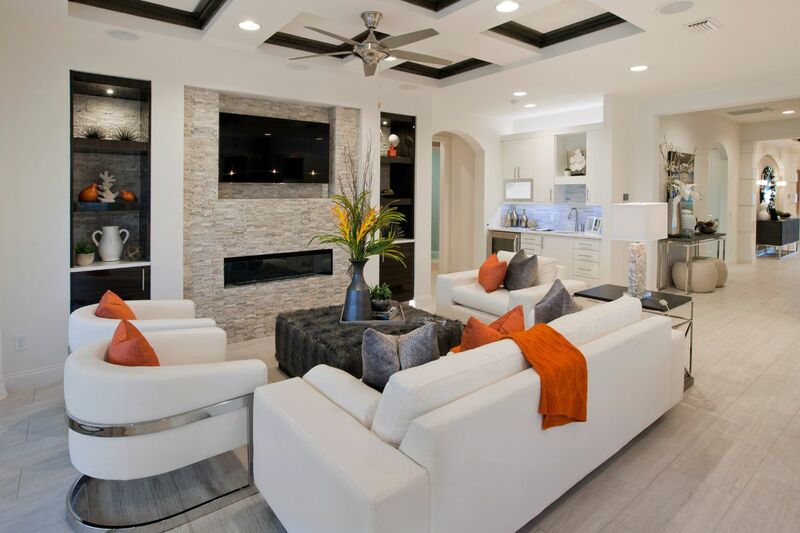 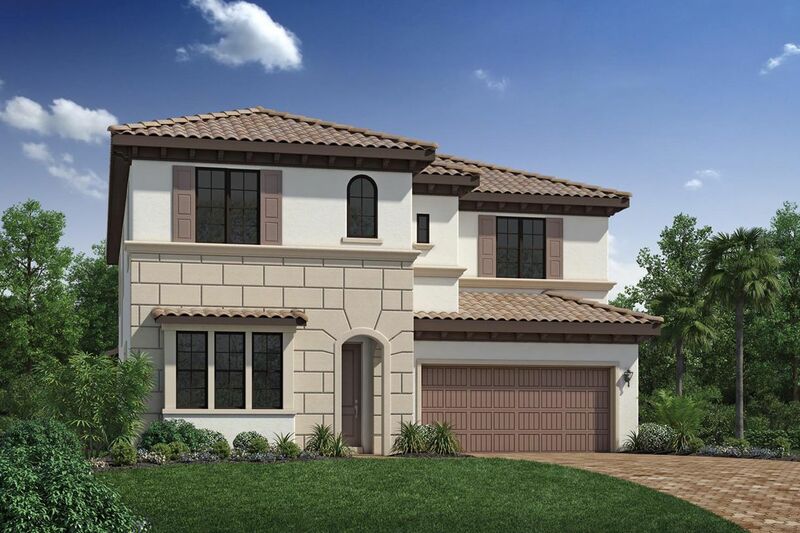 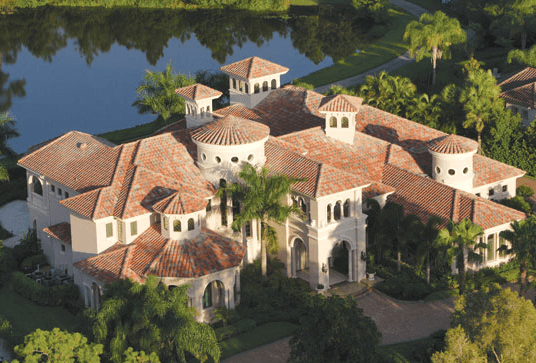 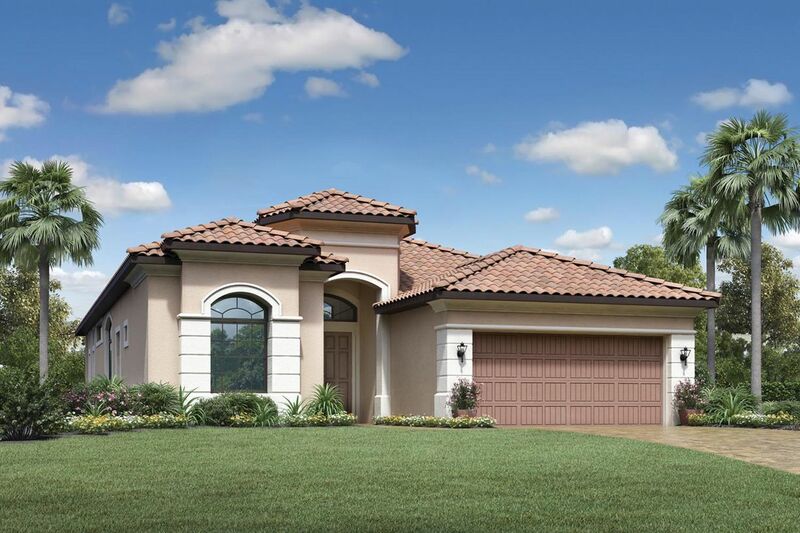 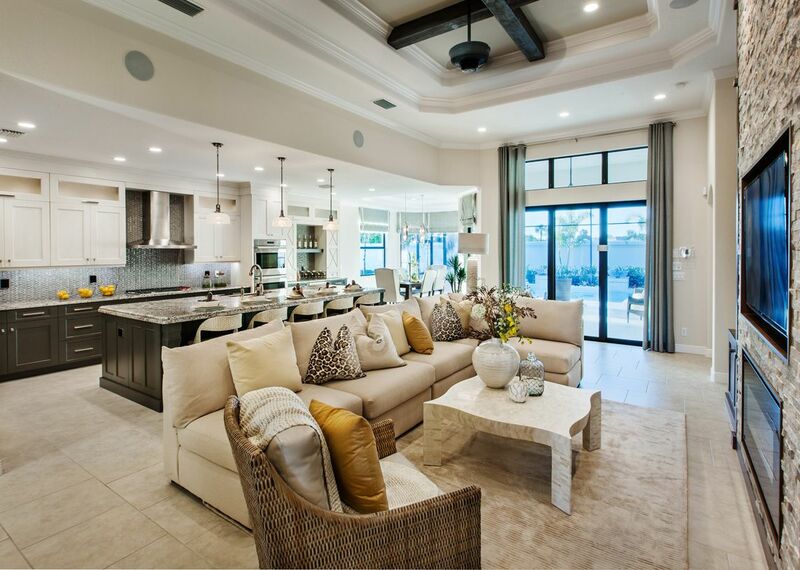 Palazzo at Naples features 85 luxurious, single-family homes ranging from 2, 058 to over 4, 000 sq. 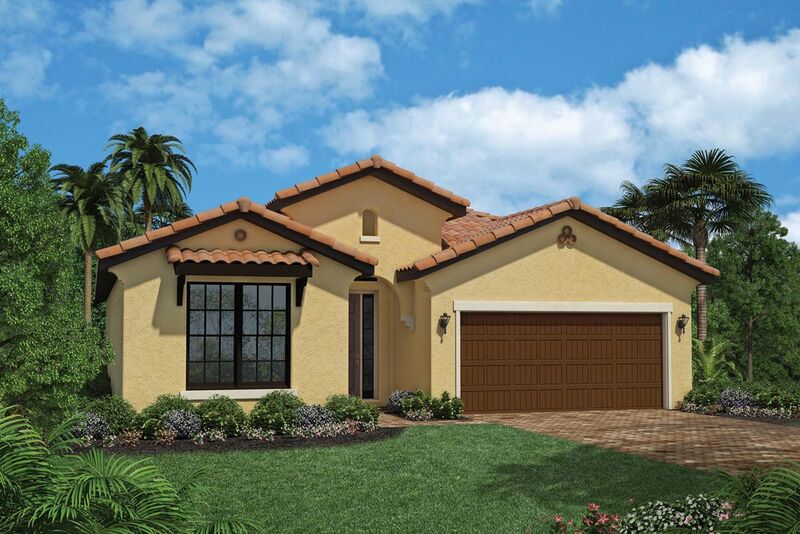 ft. with close proximity to the beaches and first-class golf courses. 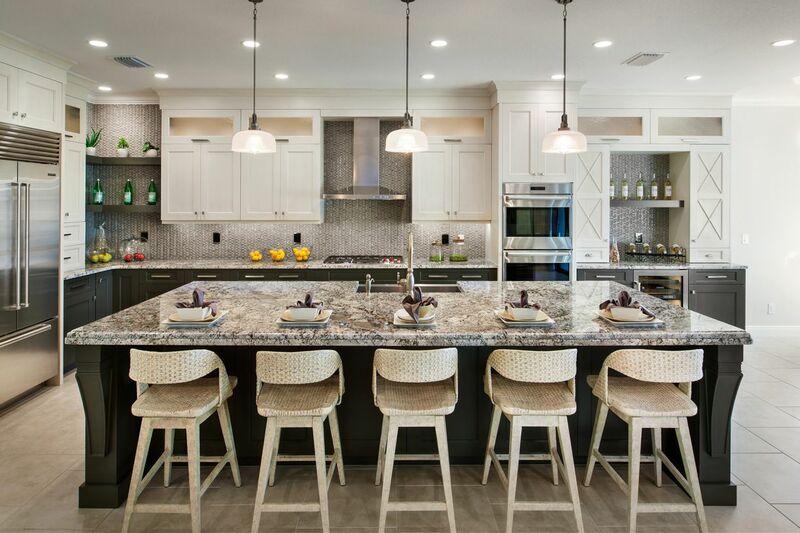 Located in North Naples, this executive home community is within minutes of Mercato at Naples, Coconut Point, and Southwest Florida International Airport.